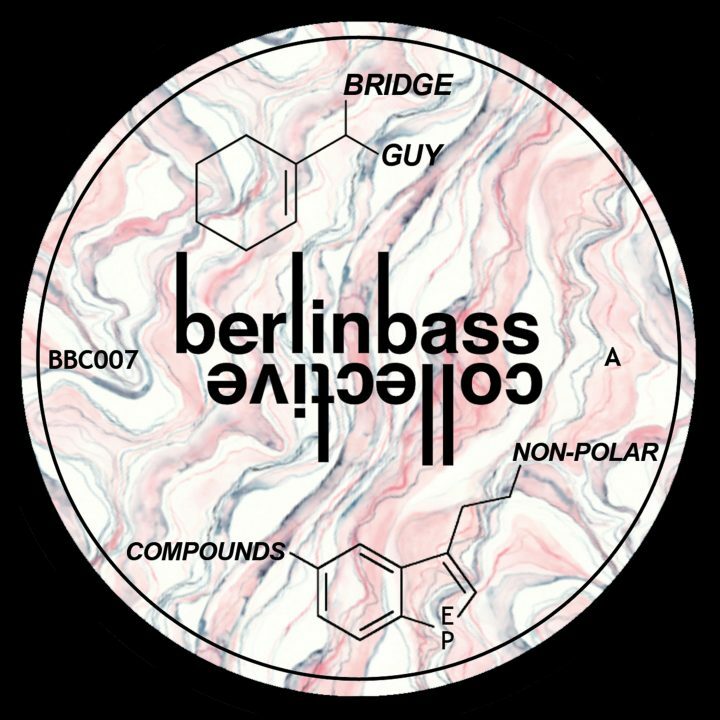 Berlins premiere Bass Collective continue their march into history with yet another TKO vinyl from regular contributor Bridge Guy. 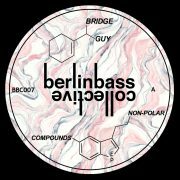 His 4 originals are joined by an absolute hammer of deepness from Jesse Bru who steps up to remix Psilocybin. Deep enough for the heads but with a sound that just pulls you in. Rhythmic Jam. Tightening up the groove and laying the dancefloor to waste. Psilocybin really pulls the bass and groove center stage, bouncey and warm and with a whole load of rhythm in the boot. Thick tones and a more relaxing vibe perfect for losing yourself in. Jesse rings his own vocal work and really heats things up. Peak time killer.